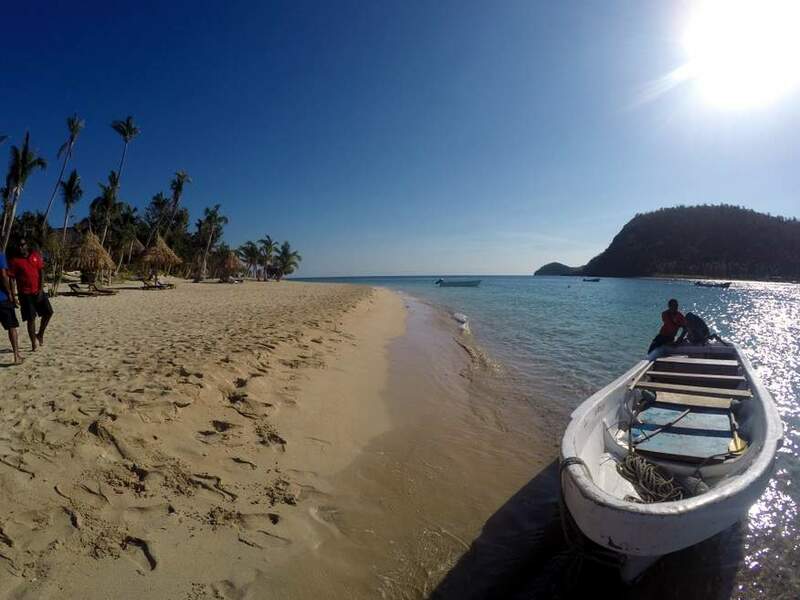 The Yasawa Islands are taking off like no tomorrow in Fiji, everyone wants to go out there. 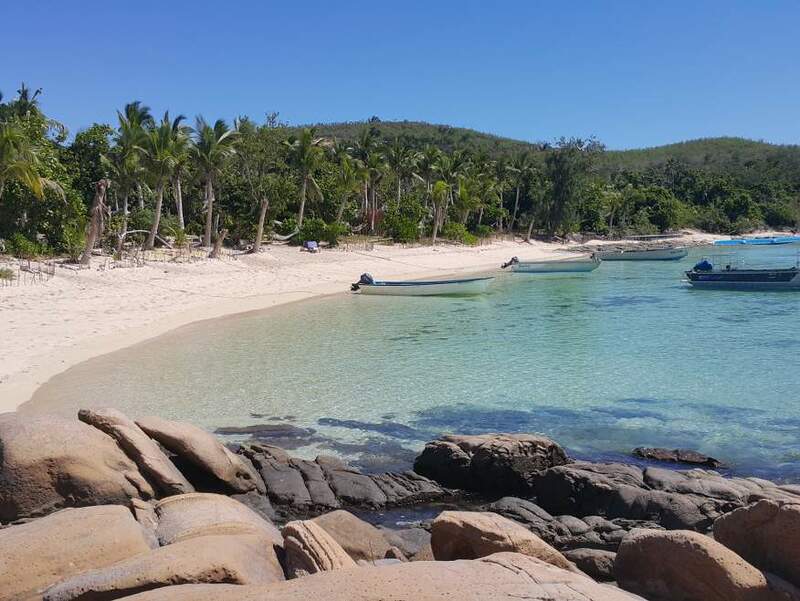 And why not, they are the most stunning places to see, crystal clear warm water, soft white sandy beaches, remote beauty, we love it out there. 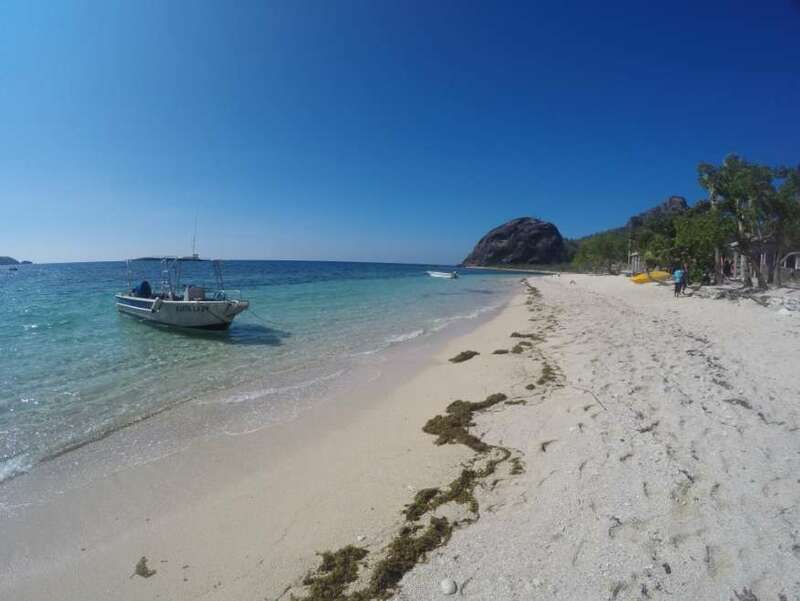 The Yasawas started out with backpackers owned by locals but has ballooned into a major tourism hot spot with new resorts springing up all over the place. Old backpackers are getting taken over, spruced up with major renovations and are now super busy. Nothing is cheap through sorry to say. However there is a band of local resorts who grouped together so they could continue to keep offering a cheaper holiday in the Yasawas. 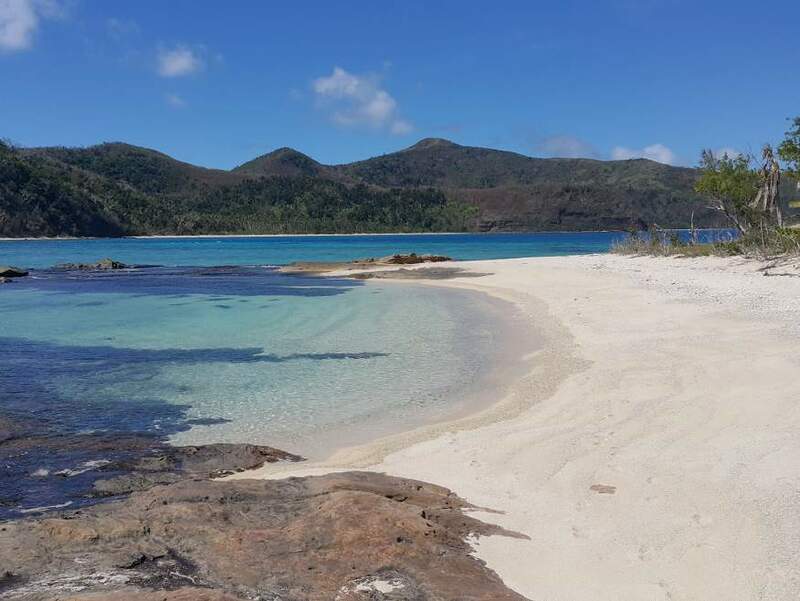 If you're after budget backpacking in the Yasawa islands, we have a page with more info here. 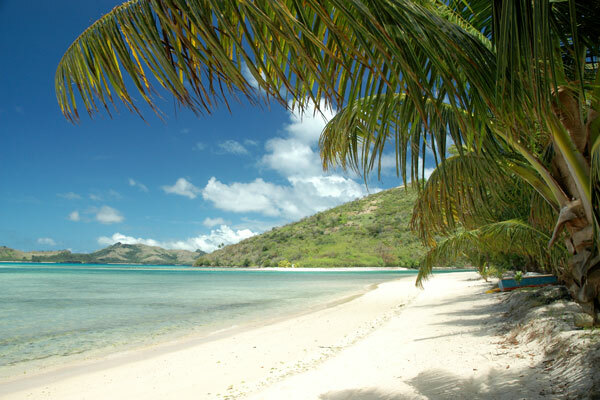 This page has a list of all the resorts we know about in the Yasawa Islands, budget or not. We've been to just about every single one of them, either overnight or for a site inspection. You'll see some resorts will have a link to another page, this shows there is a review about the resort, written personally by us. We take all our own photos when we visit. 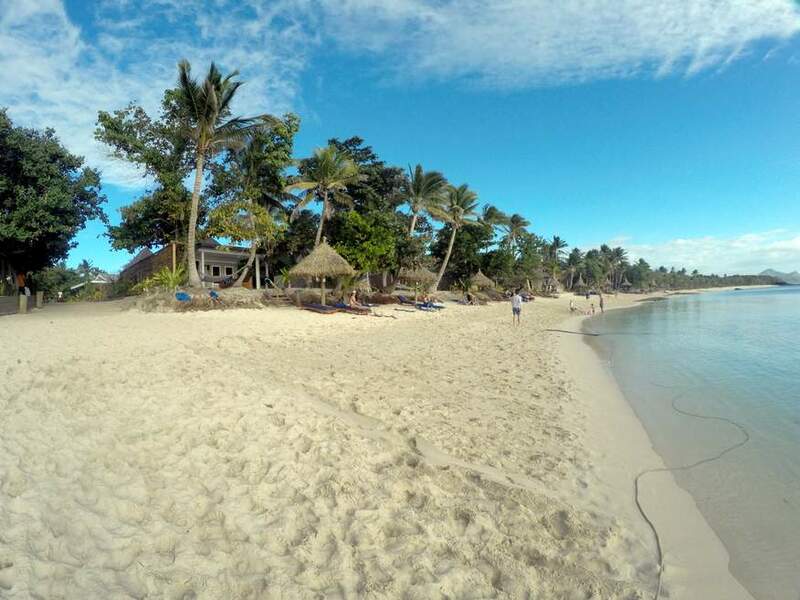 Awesome beach bure at the very busy Barefoot Manta Resort. 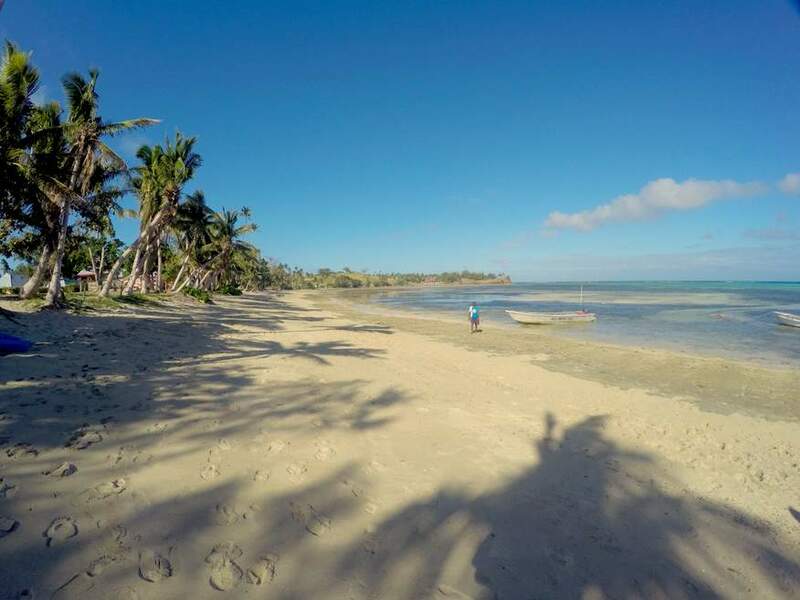 Fantastic beach views from all bures, even the dorms are right on the beach. Newly renovated and great value. 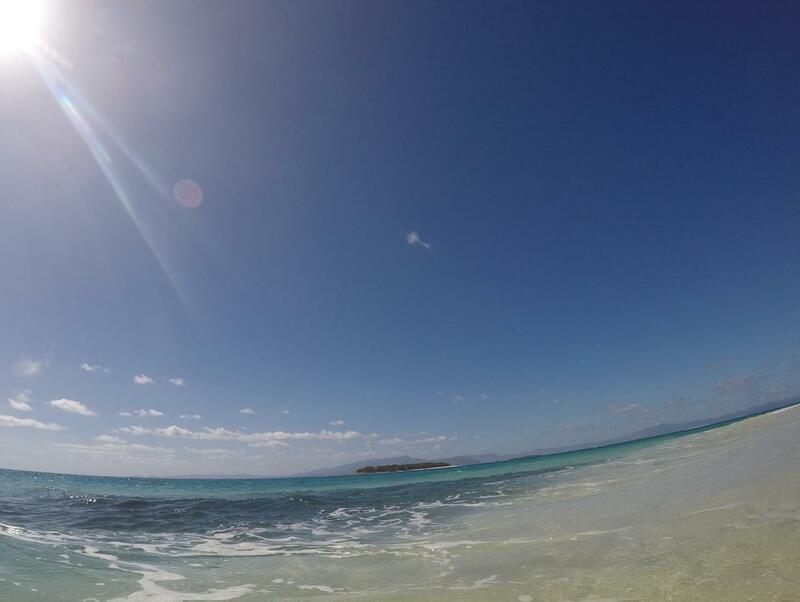 Snorkel with the sharks from here. 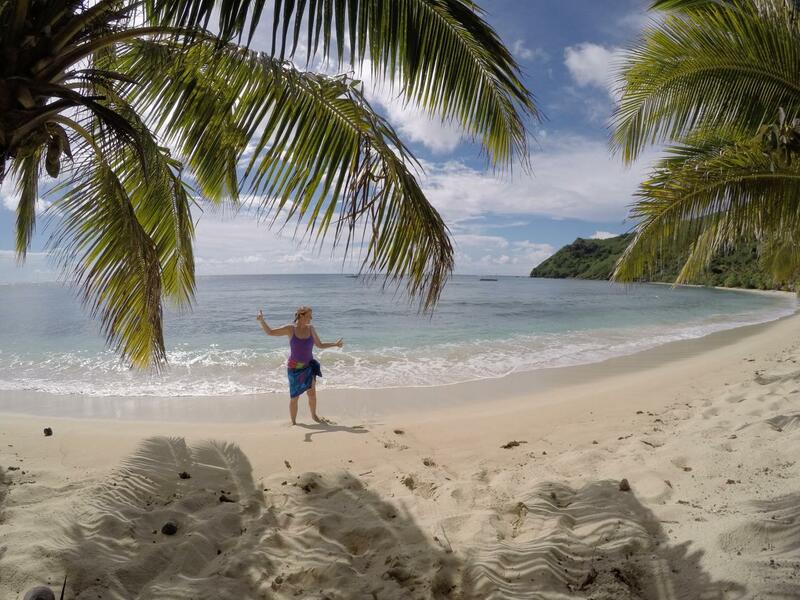 First stop in the Yasawa Islands, around a 2 hour boat ride. Read our review. 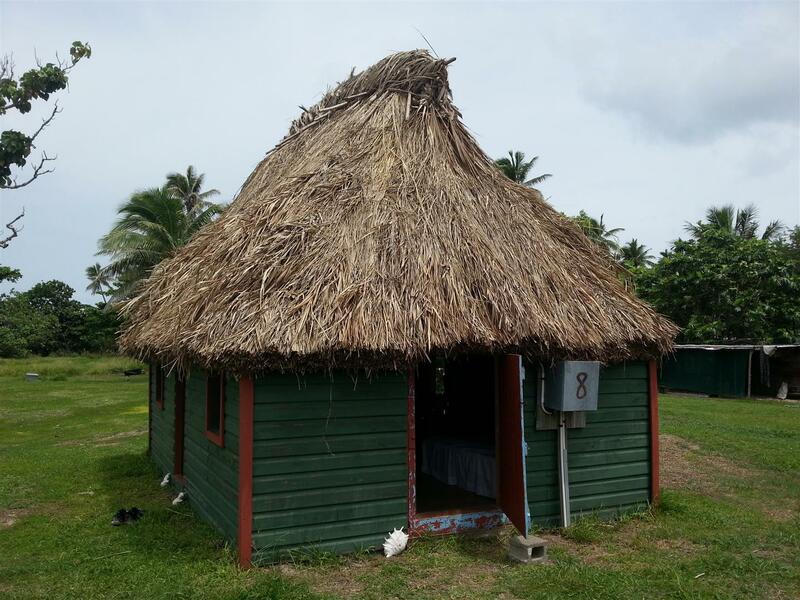 Basic budget backpacker accommodation with an extremely friendly local Fijian flavour. Do the big summit walk for stunning views if you have the energy. Located directly opposite Barefoot Kuata. Read our review. 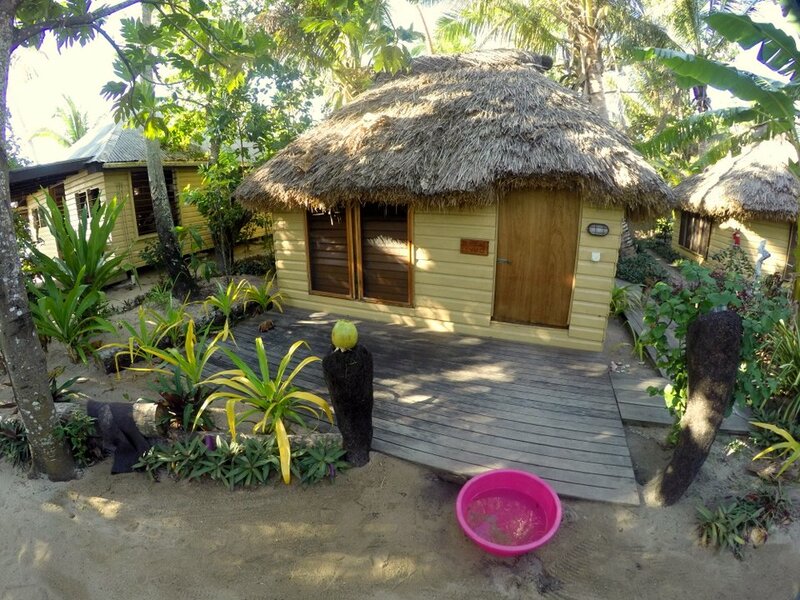 Small basic budget backpacker accommodation located right next door to Wayalailai Eco Haven and owned by a local Fijian family. Do the big summit walk for stunning views from here too. Read our review. 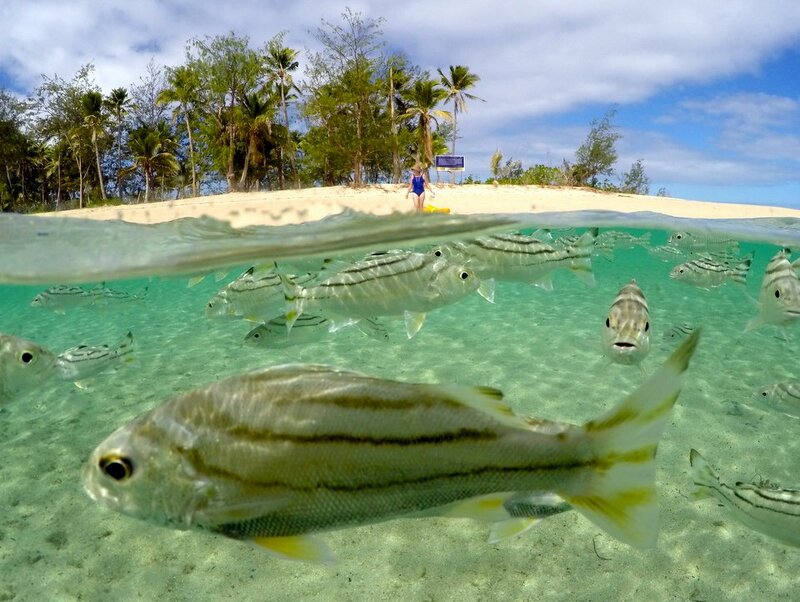 Very popular resort with excellent food and some of the best snorkelling straight off the beach. The big beach bures are the best pick. It used to be a backpacker resort but not anymore, lots of families holiday here now. Read our review. 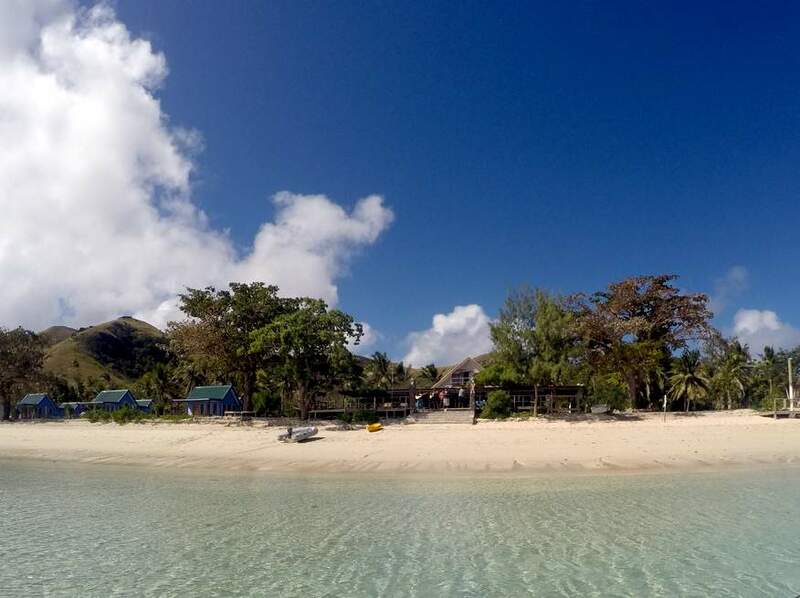 Upmarket island resort all by itself. You'll need to transfer to their own boat from Octopus Resort for an extra 20min ride. We would recommend you fly straight there as it can get a bit rough on the boat. Lovely food and great bures. 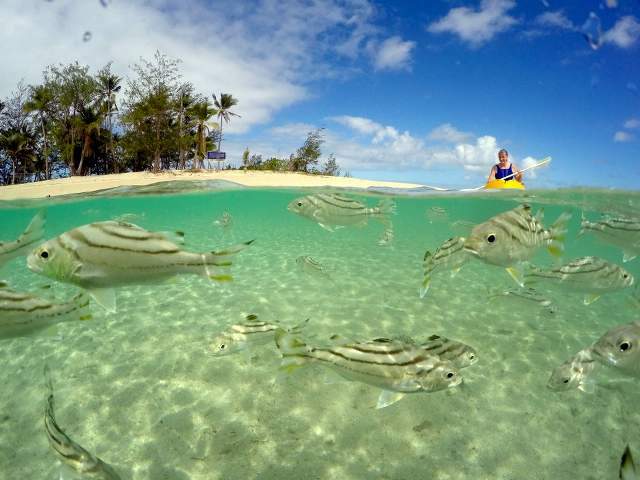 Another very popular resort with not just 1 beautiful beach but 3 of them! Used to be solely a backpacker resort but it's been upgraded with tent style bures. 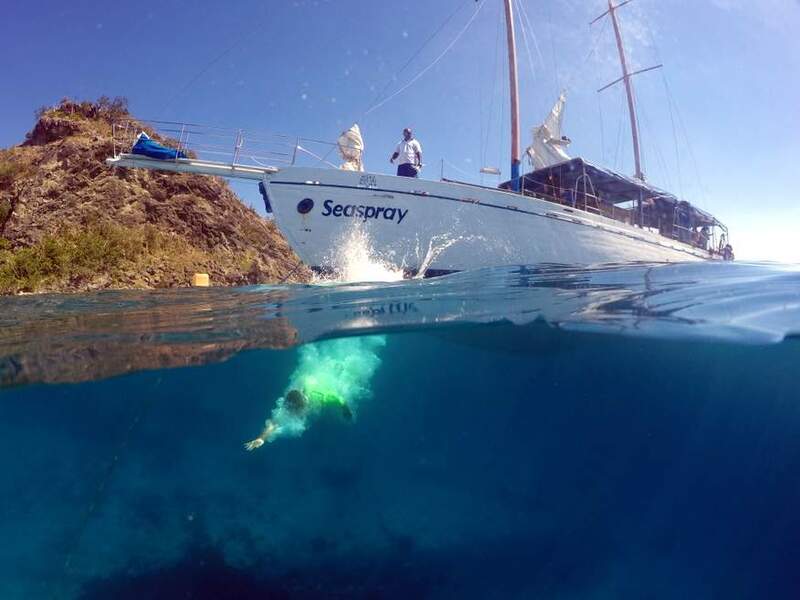 Snorkel with the Manta Rays directly from their beach, it's that close. Read our review. 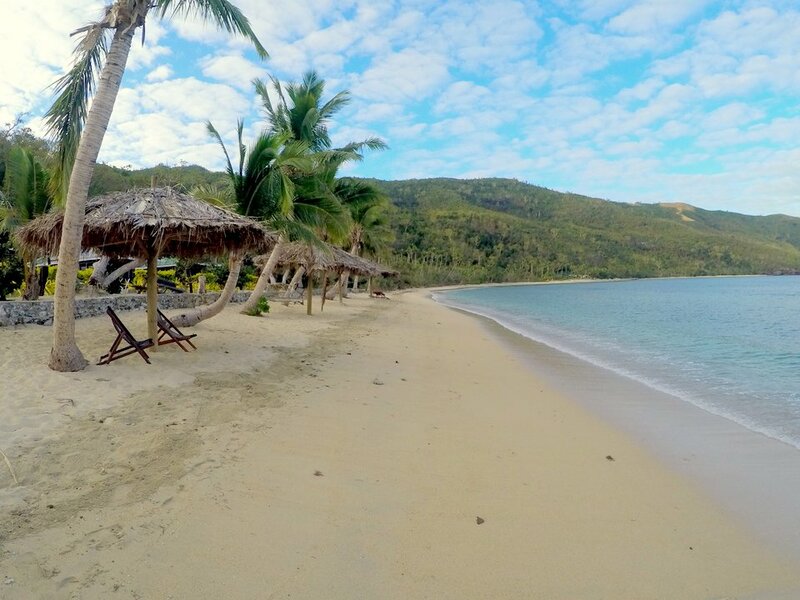 Accommodation ranges from dorm to the flash beachfront villas. 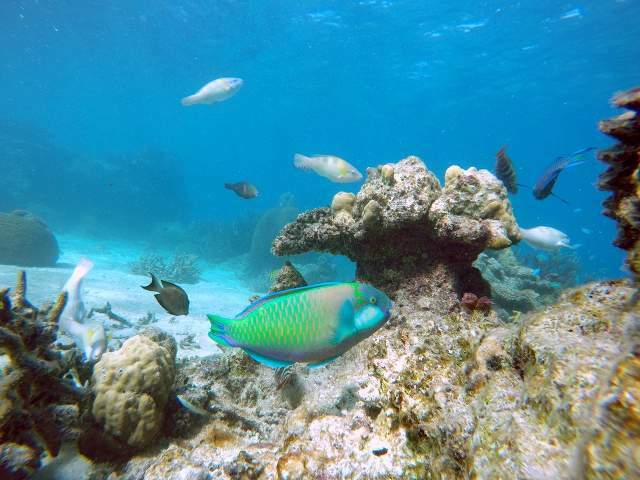 Excellent snorkelling right off the beach. Snorkel with the Manta Rays close by. Restaurant dining a bit of a walk up the hill, but nice views. Read our review. 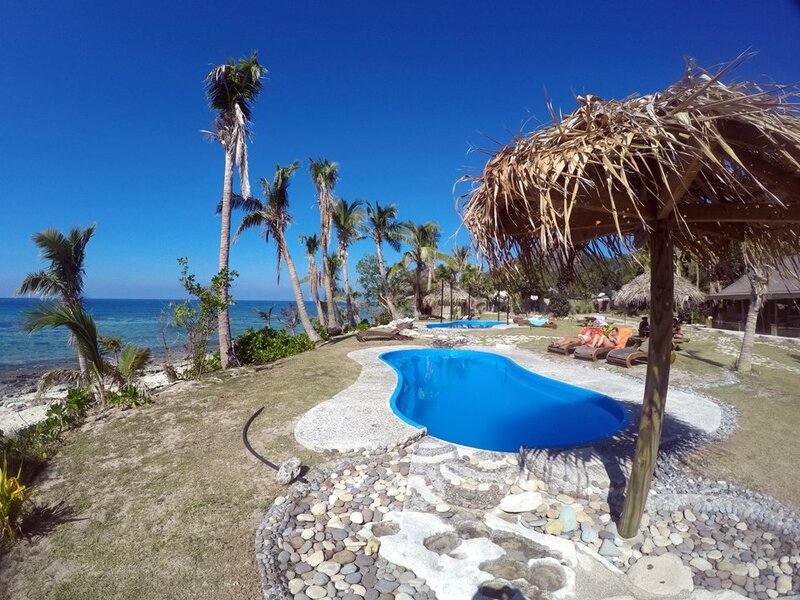 No dorms or backpackers here, this is high end with stunning villas right on the beach. It's a big resort with lots of different rooms, all very nice and modern. Great for couples wanting a romantic getaway. Fantastic food. Read our review. 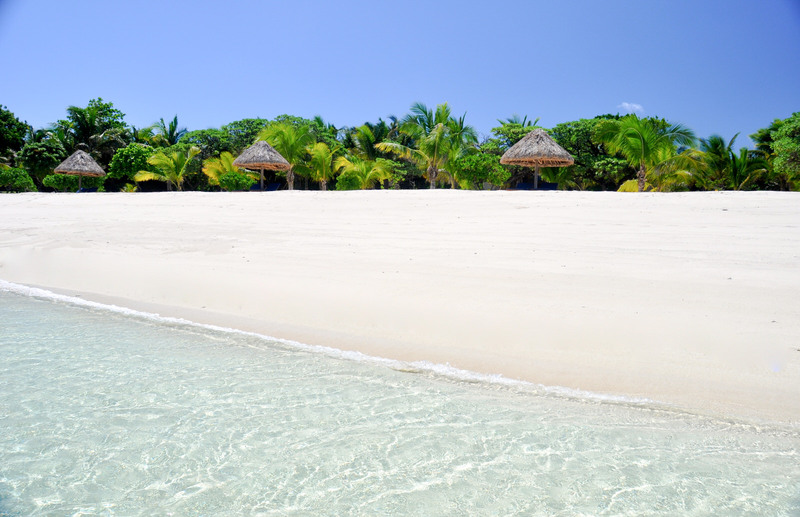 Located on a stunning white sand beach with great snorkelling and no other resorts nearby. Owned by a local Fijian family. Accommodation is expensive for what it is and the food is average. Read our review. 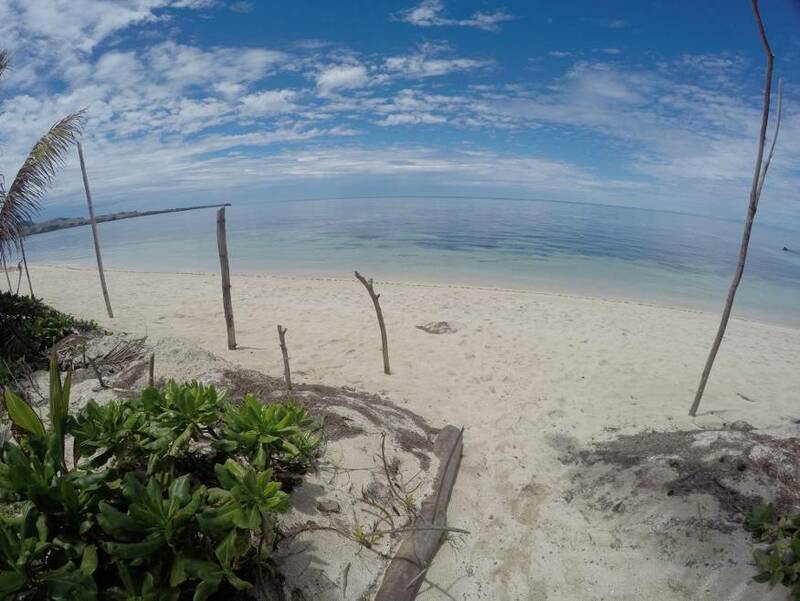 Basic budget accommodation located on a big beach. When the tide goes out it's pretty hard to swim, not much to see even at full tide. The local Fijian owners are terrific and will look after you. Food is basic. Read our review. 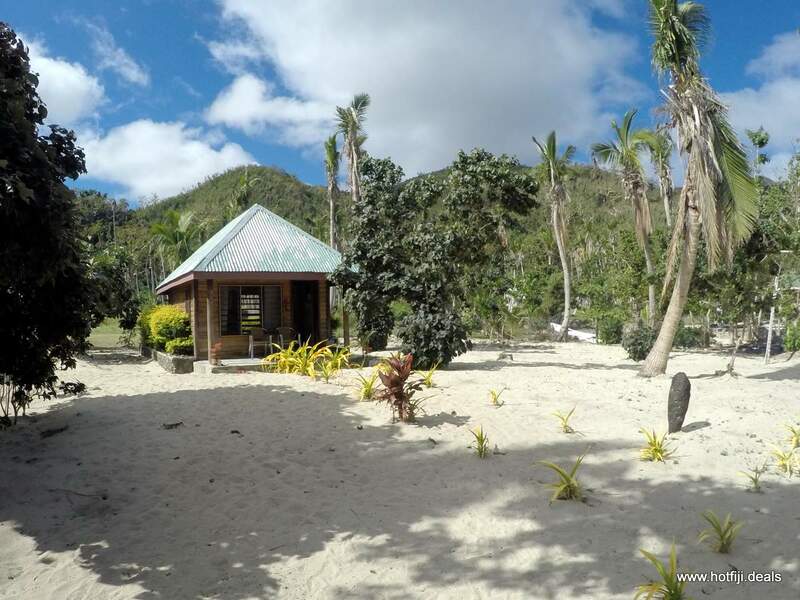 Located right next door to Korovou Eco Tour on the exact same beach. Basic budget accommodation. 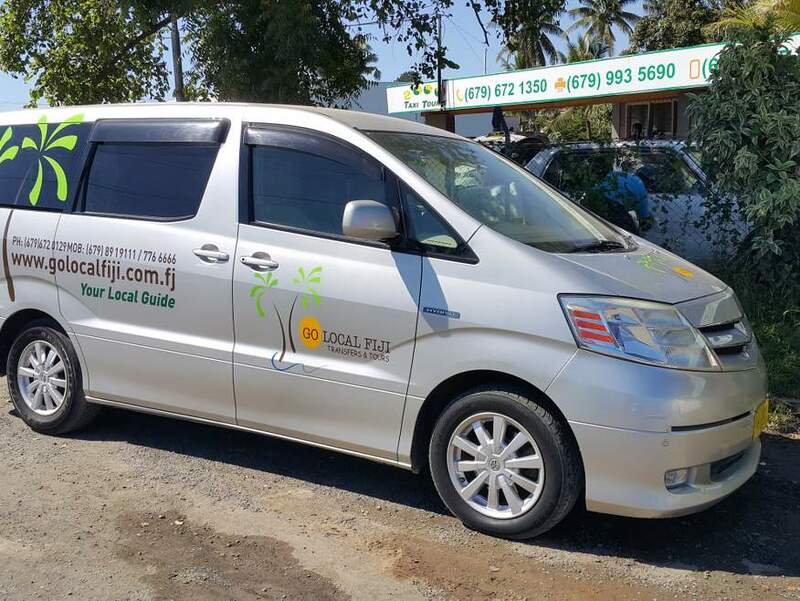 Owned by a friendly local Fijian family. Food is basic. Read our review. 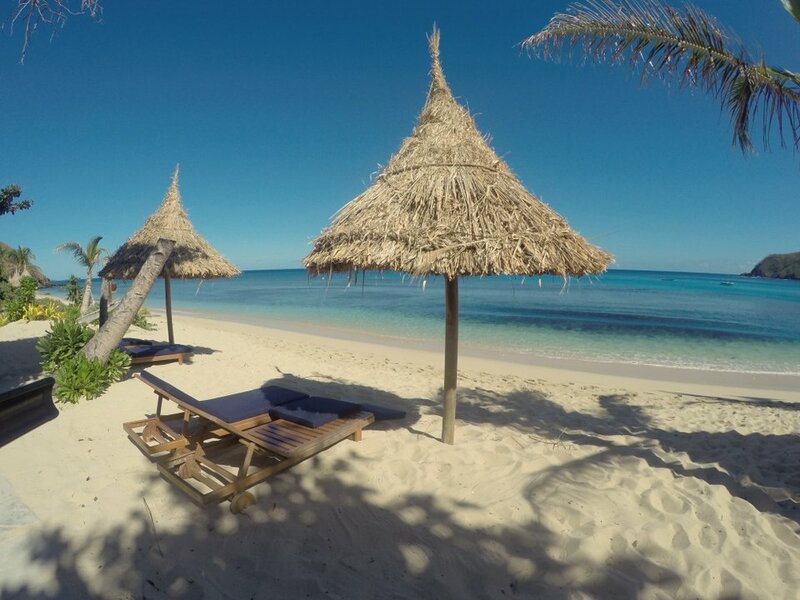 Navutu Stars is a high end stunning resort located on its own beach in the Yasawa Islands. Lovely bures with all the mod cons. Best to take the seaplane and fly as it's a long haul by boat. 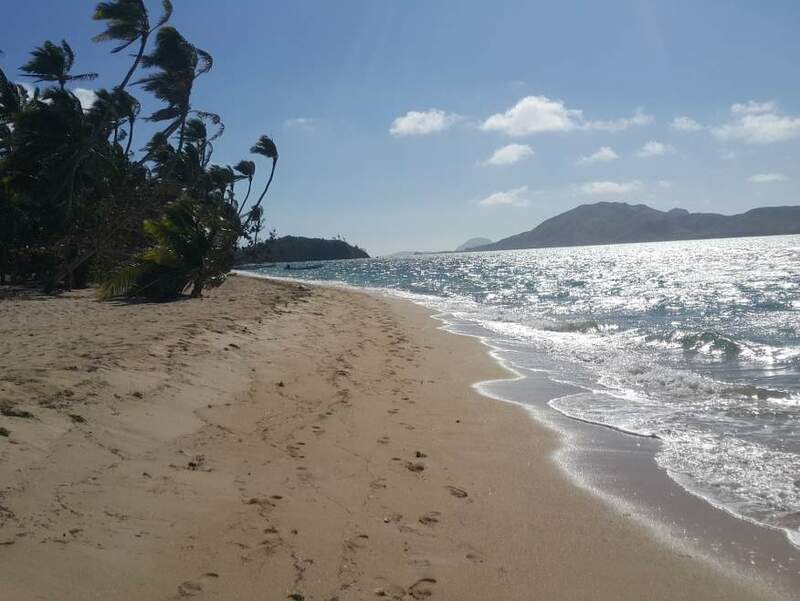 Long Beach is located right around the corner from Navutu Stars but does not share the same beach. 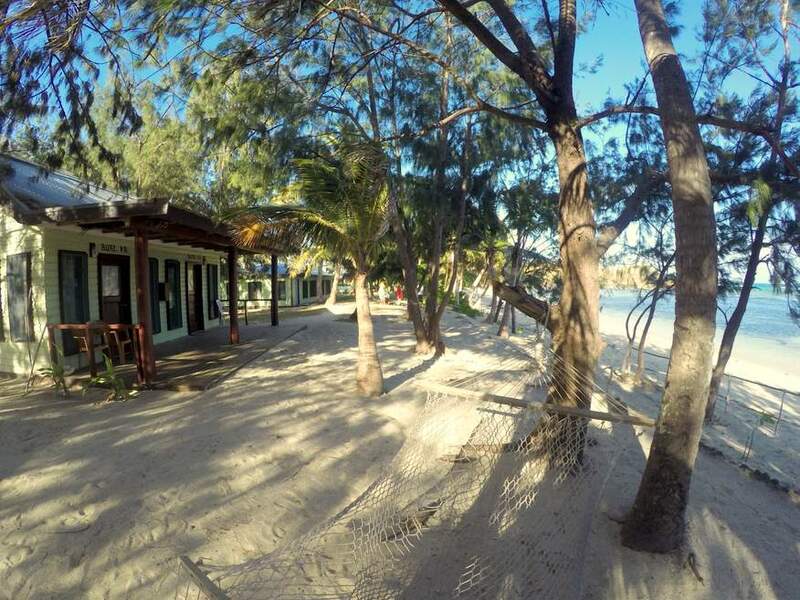 Basic budget accommodation with awesome white sandy beach. Fijian owned. 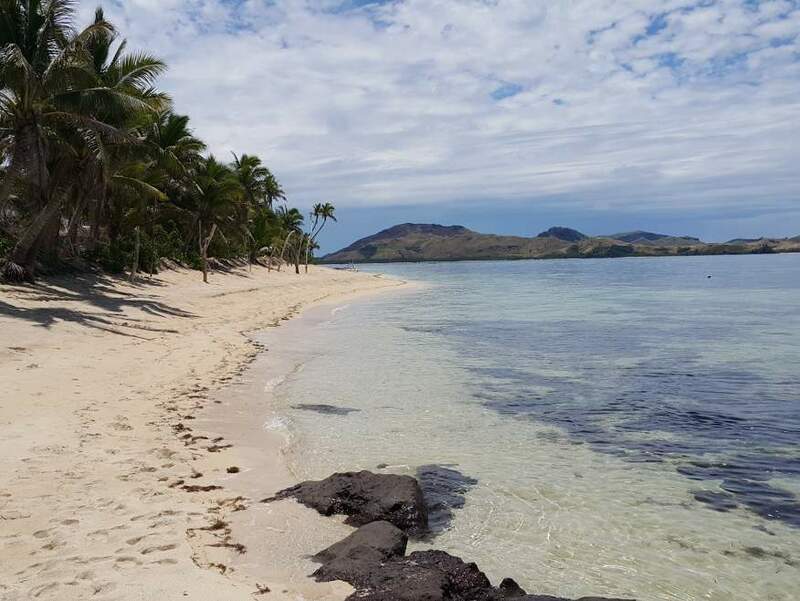 Sharing the same beach and right next door to Blue Lagoon Resort, Oarsmans is a great choice if you're looking for budget but not basic. Renovated beach bures are excellent value. Sawi-la-caves tour is handy from here. 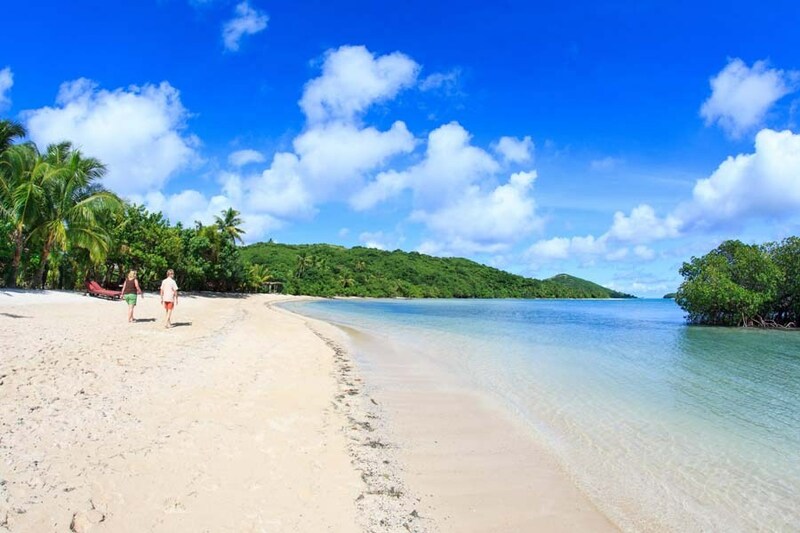 Ranging from dorm accommodation to luxury beach front, Blue Lagoon Resort offers it all. 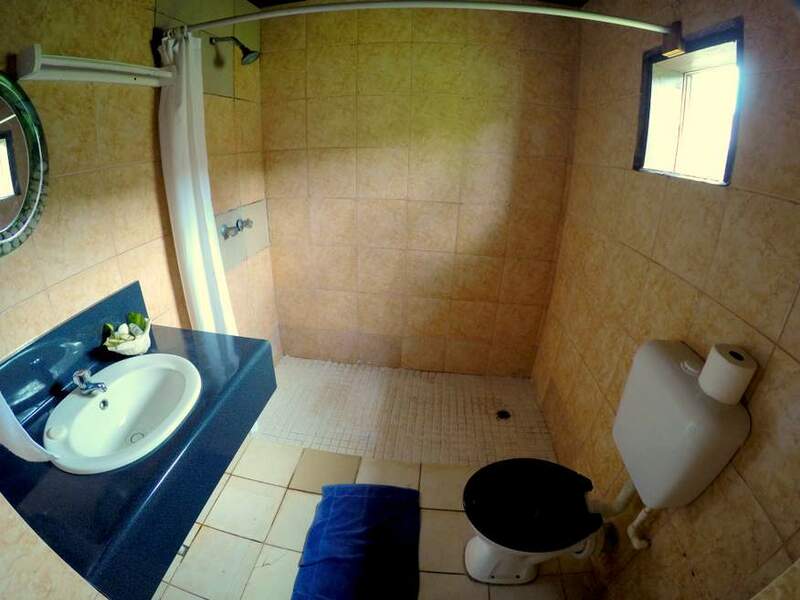 Great value for backpackers as you get all the same facilities as everyone else! Excellent food too. Sawi-la-caves tour is handy from here. 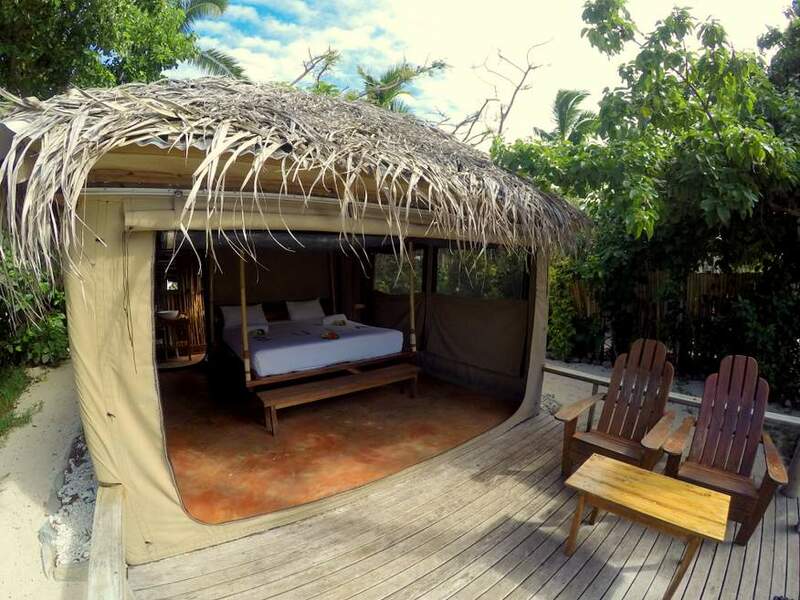 Basic budget accommodation, Fijian owned. Located at one of the last stops on the ferry ride right at the top of the Yasawas. Sawi-la-caves tour is handy from here. 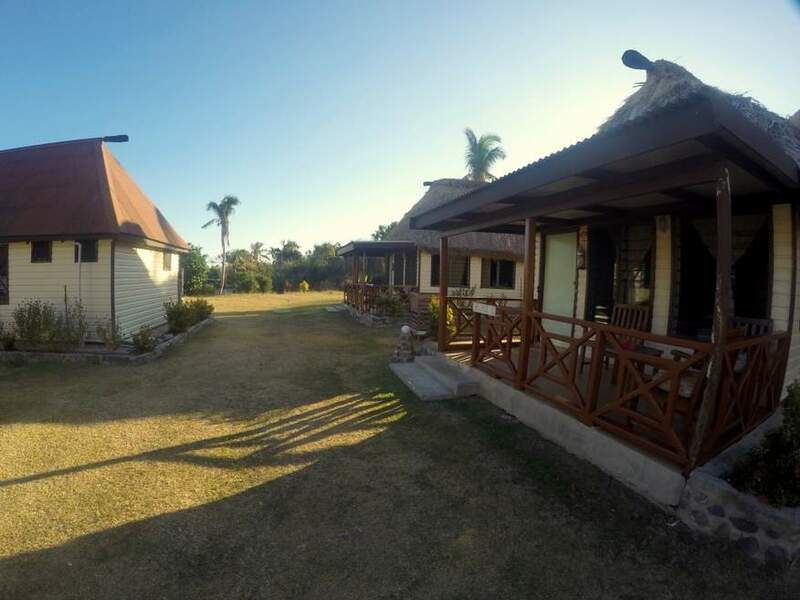 Basic budget accommodation located right next door Nabua Lodge. Sawi-la-caves tour is handy from here. 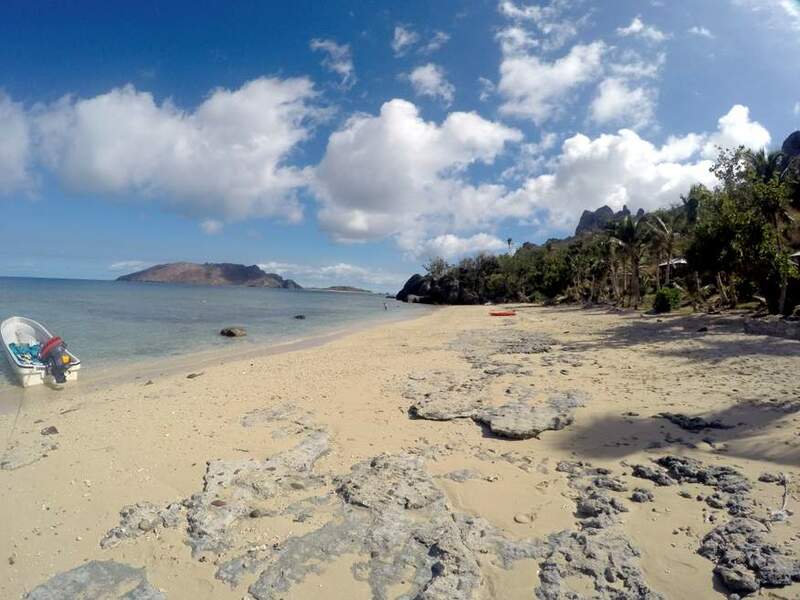 Fantastic location in the Blue Lagoon area with stunning beach and swimming. Lovely quite resort, excellent restaurant with no compulsory meal plan. Sawi-la-caves tour is handy from here. Read more. On the same island as Nanuya Resort but over the hill. 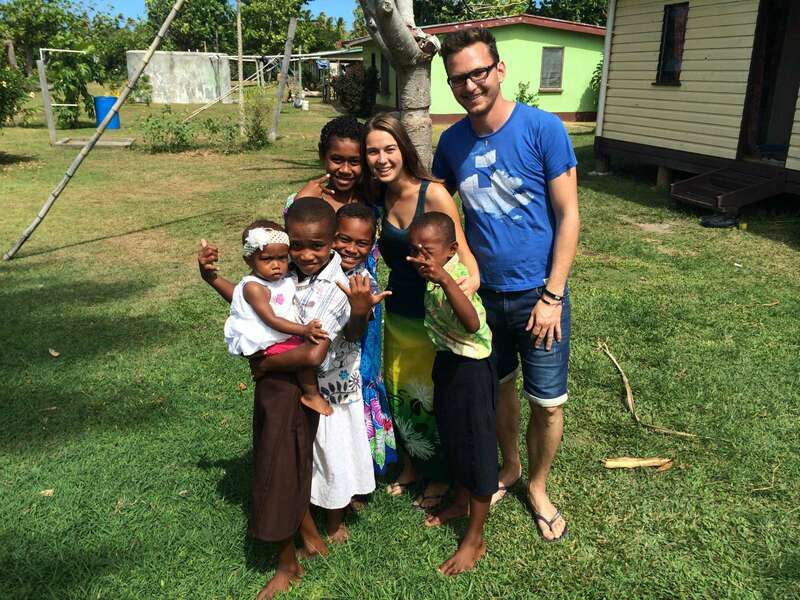 Basic budget accommodation run by a lovely Fijian family. Very small quiet resort. Sawi-la-caves tour is handy from here. Very small resort with only a few bures, makes for a super quiet and peaceful stay. Lovely accommodation on a fantastic beach. Sawi-la-caves tour is handy from here.